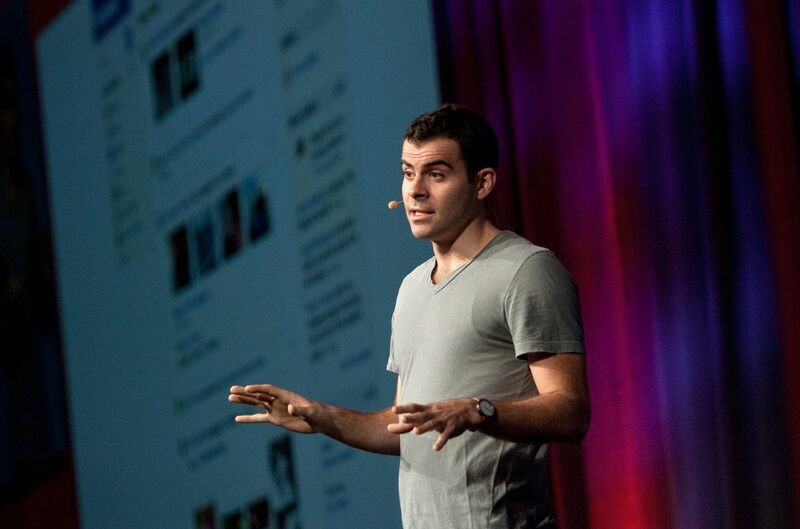 Adam Mosseri, the head of Instagram admitted in an editorial that the company has failed to protect its users from suicidal content and self-harm posts. Mosseri in a Telegraph post said he was saddened by the death of Molly Russell, a 14-year old, back in 2017. This led company to reconsider its policies regarding self-harming content on the platform. Molly Rusell killed herself after getting influenced by various suicidal accounts on Instagram, said the family. After the news broke out, Matt Hancock, UK’s Health secretary warned the social network to take actions against such content that spread self-harm. This persuaded Mosseri and his team to take a look at its harming accounts. Mosseri said the platform is not yet able to detect self-harming content itself. Content is already widespread before it comes into the moderator's notice. Users themselves have to watch it and point out content that spread self-harm or suicide. They have to report the posts to bring it to the company’s notice. Though the company is now working on to bring technology that can detect images or videos that are self-harming and control it before it reaches out to the audience. The company has trained its team, engineers and content reviewers on how to identify such posts and ways to stop related accounts, hashtags used, images or even suggestions. Mental health and awareness may still be allowed but nothing that would promote or influence users towards self-harm, by making it unsearchable on the platform. Also, for now, the company is putting up sensitivity overlays, that would blur the unsafe content which might involve cutting and similar behavior. If users want to view it, they would have to tap on the post to see it. Mosseri made clear that they want to solve this issue and will do everything possible to make it a safe platform for all.